REDUCED! 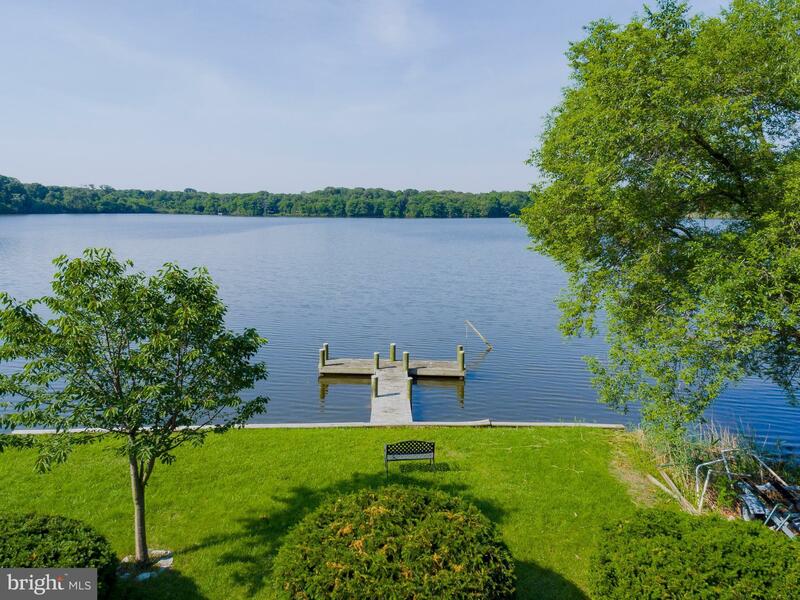 Spectacular views - Chesapeake Bay waterfront home! Four season room w/ 180 view of the Bay! 60' pier plus boat lift and built-in stone grill. Boyd Pond is in the front with a second pier and parking. Garage w work shop/gardening shed. Quiet Community! Great Location! Bayside Beach Community! Amazing views from every room. Truly a waterman's paradise! Don't miss out on these breathtaking sunrises and sunsets from either of your two piers. © 2019 Bright MLS. All rights reserved. Information Deemed Reliable, but Not Guaranteed. Listing information is from various brokers who participate in IDX and not all listings may be visible on the site. The property information being provided is for consumers personal, non-commercial use and may not be used for any purpose other than to identify prospective properties consumers may be interested in purchasing. Listing courtesy of Coldwell Banker Residential Brokerage. Data last updated on Wednesday, April 24th, 2019 02:31:03 AM.